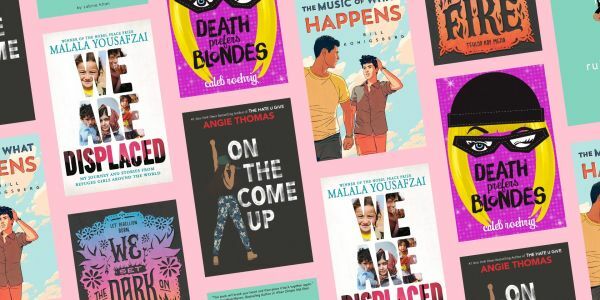 "The 25 Best YA Books of 2019 So Far..."
Seventeen Magazine says ​​​​​​​ T​he ​Universal Laws of Marco is a must read. 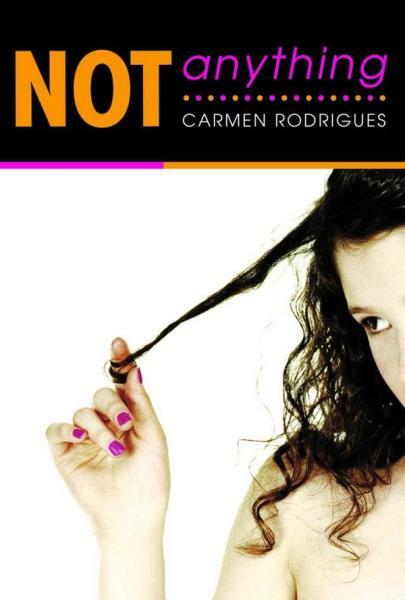 ​ We agree. 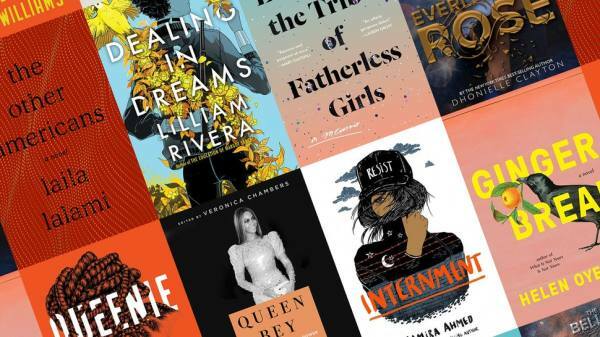 "These 17 Must-Read Books by WOC Are All Coming Out During Women's History Month"
Bustle wants you to add ​​​​​​​​ The Universal Laws of Marco to your priority reading for the month of March. So go on, get prioritized. 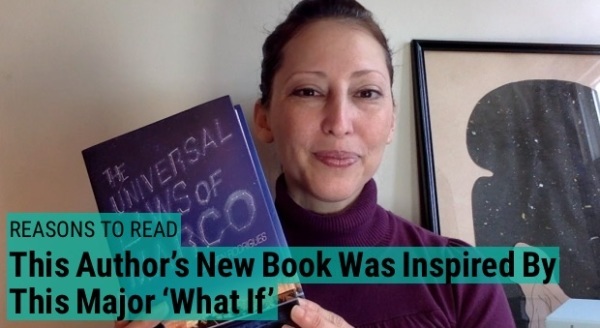 What would you do if your first love suddenly came back into your life? 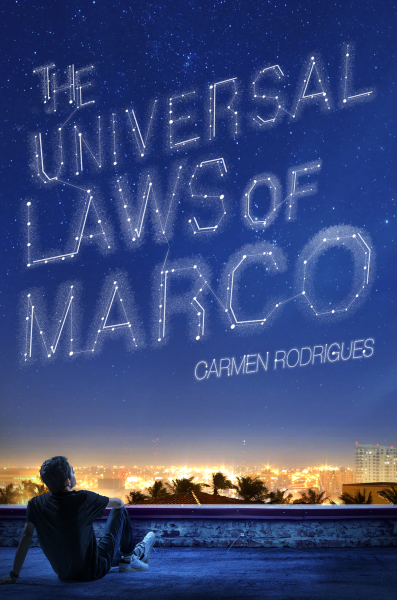 Carmen Rodrigues stopped by RivetedLit.com to talk first love and 3 reasons why you should be riveted by her new book, ​ The Universal Laws of Marco .